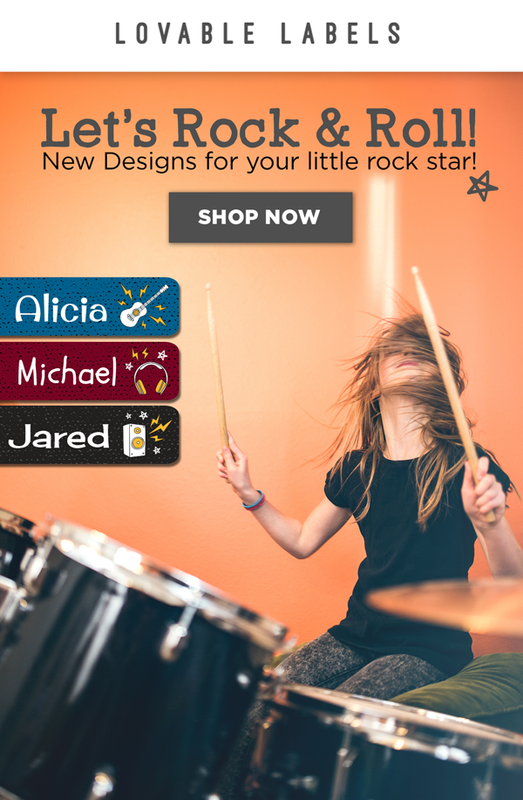 Rock Star Labels are Here! Free Shipping on any order! You received this email because you are subscribed to Newsletters from Lovable Labels Inc. .